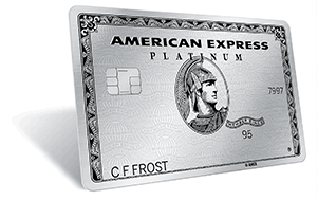 American Express today announced its anticipated refresh of benefits for the Platinum Card. The changes include new Uber benefits, 5x Membership Rewards for certain hotel bookings, and a new metal Card design. But the accompanying annual fee increase casts a rather large shadow over what are only marginal new benefits. The new perks will kick in on on March 30, 2017. At that time, the annual fee will be increased to $550 from $450 for new applicants. For existing Platinum Card Members, the new annual fee will take effect on their renewal date on or after September 1, 2017. 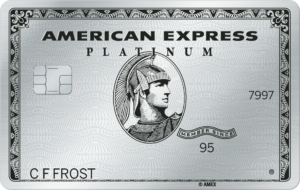 Back in October, Amex announced its last set of enhancements to Platinum Card benefits and promised that there were more to come. 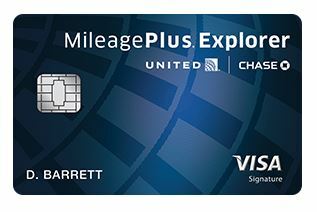 These changes help further differentiate American Express Platinum in light of increasing competition from Chase’s Sapphire Reserve card and the Citi Prestige card. Annual $200 Uber Credit: Platinum Card Members will receive up to $200 in annual Uber credits for rides within the United States as well as Uber VIP status where available. Card Members will receive $15 in Uber credit per month, with an additional $20 bonus in December, when they add their American Express Platinum Card as a payment method to the Uber app. 5X Membership Rewards: Platinum Card Members will receive 5X Membership Rewards points for eligible pre-paid hotel stays booked on amextravel.com. 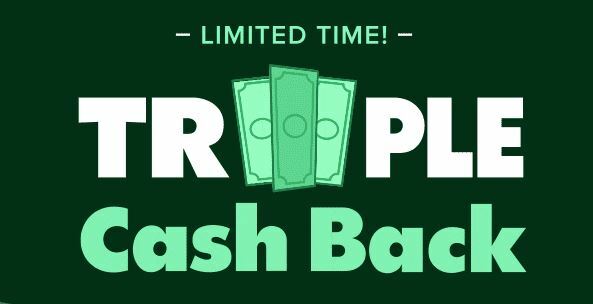 Unfortunately, this benefit does not apply to bookings in the Fine Hotels & Resorts program nor to bookings made directly with the hotel. 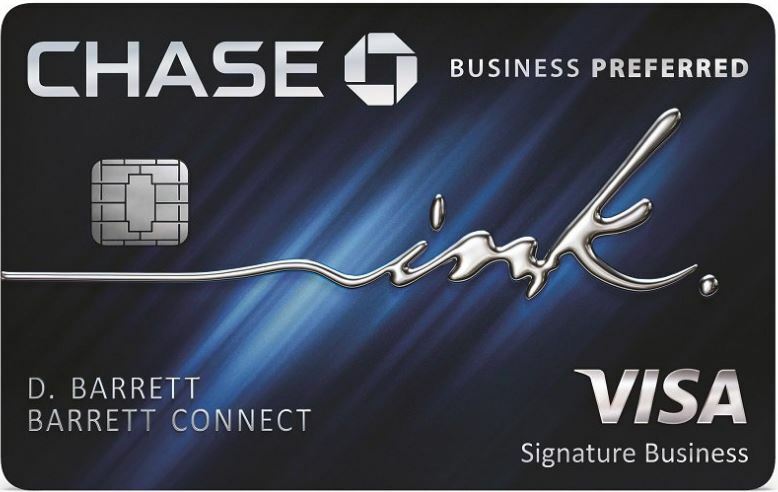 New Card Design: In addition to the enhanced benefits for Platinum Card Members, American Express is introducing a new, sleek metal Card design. Metal cards are becoming more commonplace. This new benefit seems to have American Express simply catching up with its competition. Complimentary Additional Gold Cards: Platinum Card Members will be able to add Additional Gold Cards on their Platinum Card Account for no annual fee and existing Additional Gold Cards will also have no annual fee. Card Members can earn Membership Rewards points for all eligible purchases made by their Additional Card Member(s). Currently, Card Members can add up to 5 Additional Gold Cards to their account for a $45 annual fee. 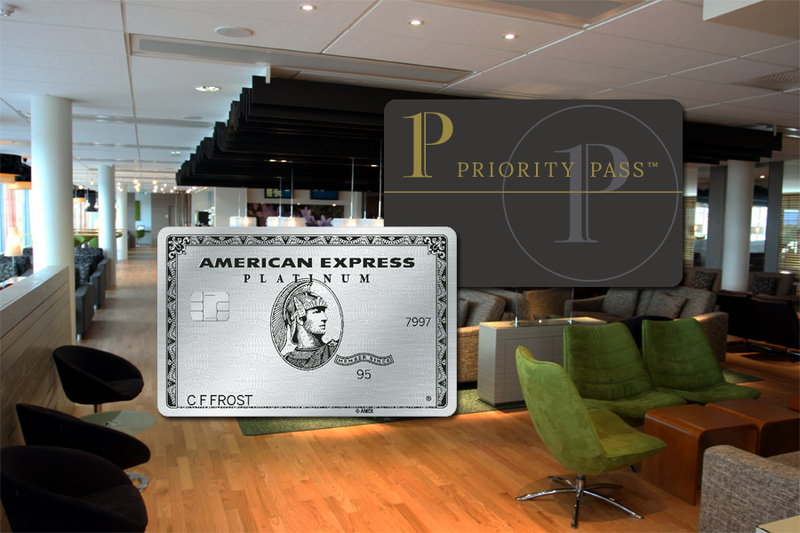 Priority Pass 2 Free Guests: Buried in the terms and conditions of the Platinum Card update is the following sentence: “At any visit to a Priority Pass Select lounge, you may bring in two guests for no charge. You will be charged $27 for any additional guests.” Prior to this change, all guests were charged $27. I’m not sure why American Express didn’t promote this in their press release. I’m not at all happy with today’s news. I had been hoping for changes in the existing $200 airline incidental fee benefit. It’s very narrowly defined in what it covers, far more so than annual travel credits from its competitors. It’s often difficult to make use of. The Uber credits will be useful to certain Card Members and not at all to others. I find it perplexing that American Express has married such a significant Platinum Card benefit to a single company. Those are all simply non-starters in my mind. In addition, I’m not one to get any sense of increased satisfaction from using a metal card over a plastic one. I’m truly disappointed with today’s announcement. I’ve had the Platinum Card from American Express for over 20 years and will likely cancel my account when the first $550 renewal fee is charged. In the next year, my Supplemental Cardholders and I will all benefit from receiving credit for our Global Entry renewals, we’ll have a few visits to Delta and Centurion lounges, and I’ll monetize the airline incidental fee as best I can. After that, being a Platinum Card Member no longer makes sense for me. What are your thoughts on the changes? Send me an email or let me know via the comments.